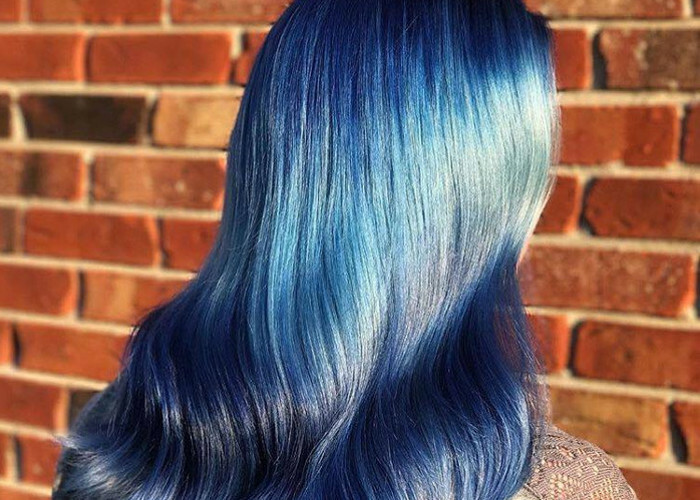 We know the latest hairstyle trends and we certainly love the loose boho waves, but sometimes you do want to do something more with those locks of yours, give them a splendid style that will help you greet the spring and summer seasons with gusto. Now, we get to let our hair fall free and want to pick those long locks up and pulled away from the face without falling into the ponytail or chignon traps. We want to try something different and something totally new. That’s where some amazingly creative hairstylists come in handy, for they know just how to ply those locks and create a masterpiece, such as the gorgeous braided hairstyles for summer you see below. This first braid is a combination of fishtail and low bun, waterfall braids turning into a fishtail that has been coiled round the back of the head beautifully to create a rather intriguing look that would be perfect for a wedding updo. The fishtail to the side is loosened up nicely, in an even pattern, to add some depth to the look. It circles around to the right ear, the largest tail scale landing right behind it. 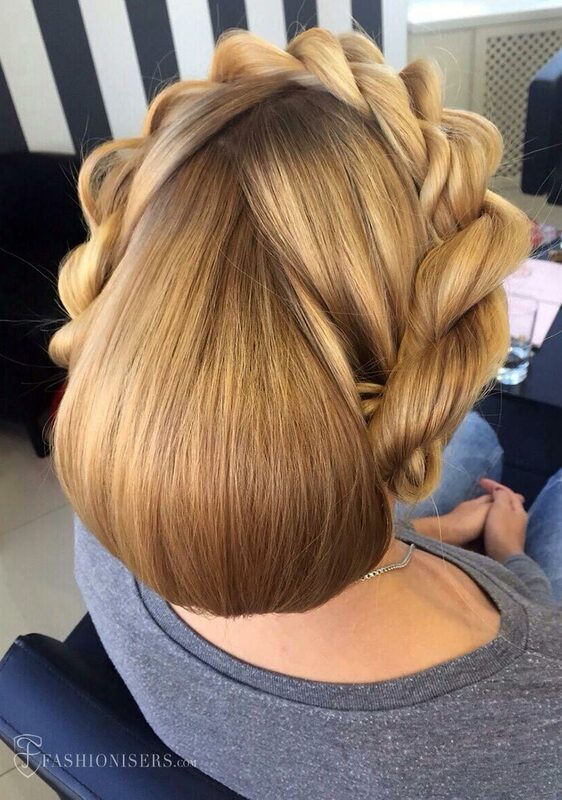 You can add tiny hair accessories to this ‘do as well, like pretty flowers, if you want to make it perfect for summer cocktail parties or for your own big day. The second look appears to be a very long reverse fishtail that has been loosened up even on every “scale’ in order to create an interestingly unique design. The hair is pulled back from the crown, teased to stand high and the strands smoothed so we find as few flyaway pieces as possible. The hair is straight as a pin underneath and the braid is a lovely alternative to the typical fishtail design. It’s a perfectly polished, statement-making hairdo that you can easily take from day to night. The third look is once again an updo, with a faux braided crown pulled over the center of the top of the head, the strands sleek and pulled to the side from which the large braids begin. Instead of an ordinary three-strand one, this is a twisted braid that separates into two pieces when it reaches the top of the head, while the back portion has been pulled up into a loose chignon. This is a perfect braided hairstyle you can wear to various parties and important events, including your own wedding day, why not? 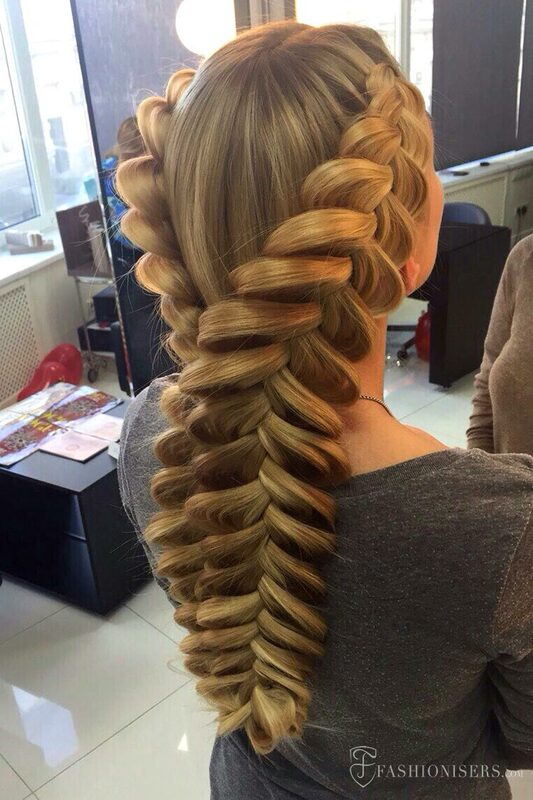 If you have really long hair and absolutely love the fishtail braid style, you can opt for the double reverse fishtail braids that begin from the side of the head in Dutch styles and fall in loose scales that have been perfectly pulled out in just the right amount, having them meet in the back of the head, just above the nape, intertwining to keep them together and create a very thick double reverse fishtail plait. This pretty braided hairstyle can instantly turn you into the little mermaid ready to win the hearts of millions. Wear it to your own wedding to make everyone swoon as you pass by or take your party styling to a whole new level making these rich braids the focus of your looks. 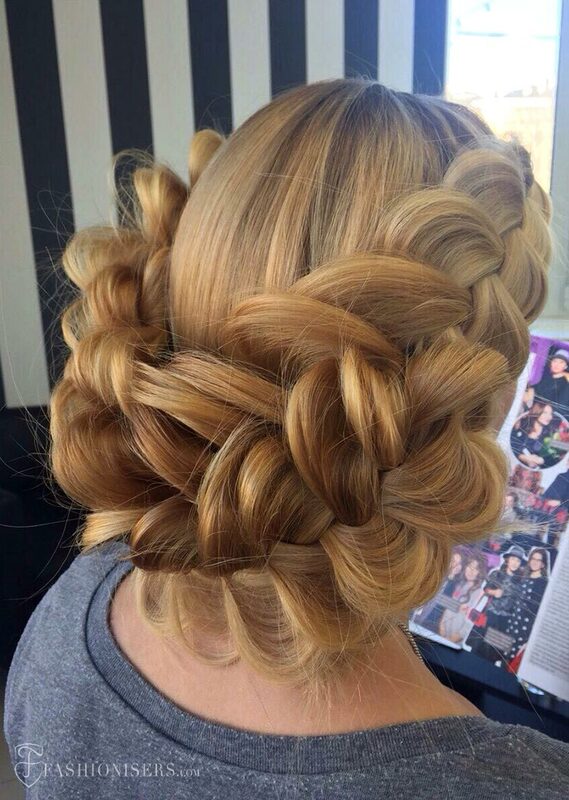 Highlights and lowlights will look especially good when you style this particular braided ‘do. The final piece with braids is a combination of a loose lace plait and an updo, having each of the plaits curve along the back of the head and tuck into one another to create a rather simple but lovely look that you can wear either every day, during a date or even a formal night out. It bears a distinctive boho-chic vibe about it, promising to inject a big dose of romantic allure to your casual and elegant outfits. Despite their complicated appearance, all of the above-mentioned braided hairstyles for summer are quite easy to style if you know the common braiding techniques, be that styling a fishtail or a lovely Dutch braid. Simply practice a little since it always makes perfect and embrace any of these 5 pretty braids that you have liked most of all! 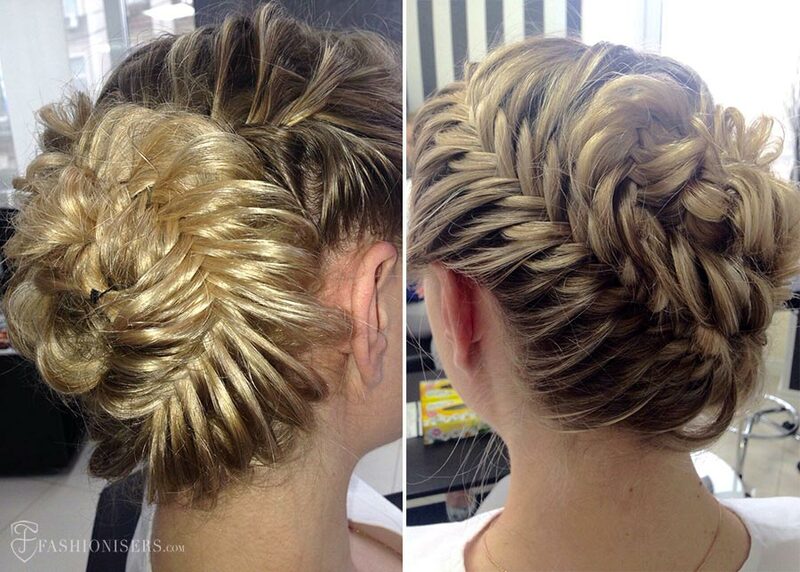 These pretty braided hairstyles have been done by Ketrin, a professional hair stylist based in	Moscow. You can follow her Instagram account on @galyanoketrin!